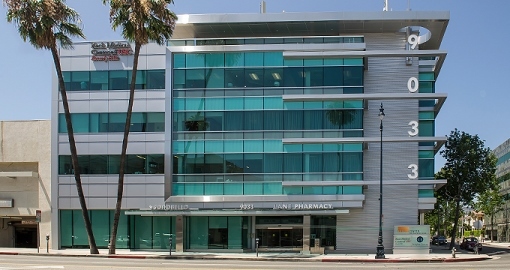 The USC Westside Center for Diabetes is a full-service center specializing in the prevention and treatment of diabetes in children and adults. We also treat all disorders of metabolism and endocrinology (such as thyroid, cholesterol, pituitary and adrenal disorders.) We are staffed by an expert team consisting of diabetologists, endocrinologists, pediatricians, internists, diabetes nurse educators, a nutritionist, nurse practitioner, and dermatologist. Our staff are certified diabetes educators. We have a clinical research program and perform research studies designed to advance the treatment of diabetes.